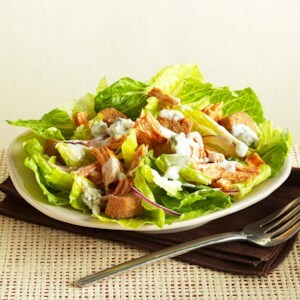 Find healthy, delicious Buffalo chicken recipes, from the food and nutrition experts at EatingWell. 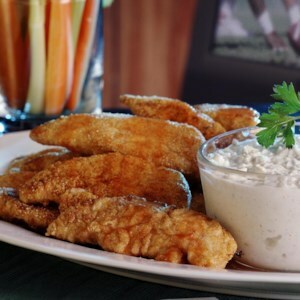 These chicken wings are broiled rather than deep-fried, which reduces greasiness and calories. 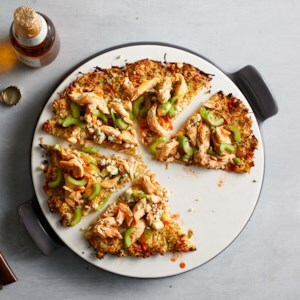 This better-for-you alternative to buffalo chicken wings has just as much flavor without all of the mess. 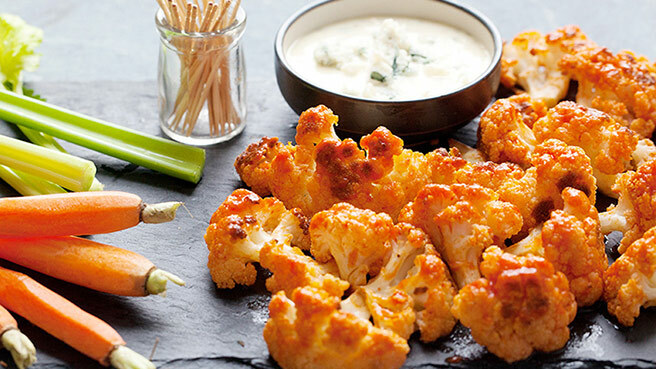 Two foods every football party needs more of: Buffalo sauce + cauliflower. 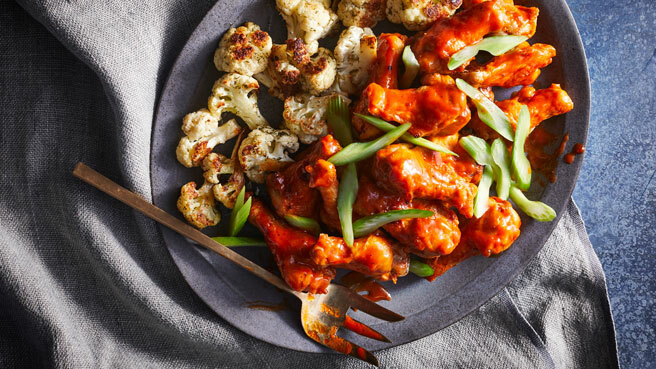 Enjoy the classic flavors of Buffalo chicken wings in a healthier way. 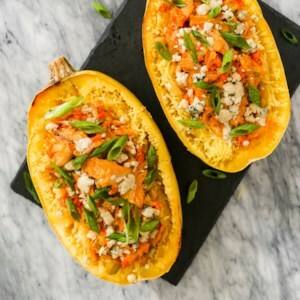 Spooned into spaghetti squash boats and topped with blue cheese, this lighter version is just as tasty as the real deal but it will actually make you crave your veggies. 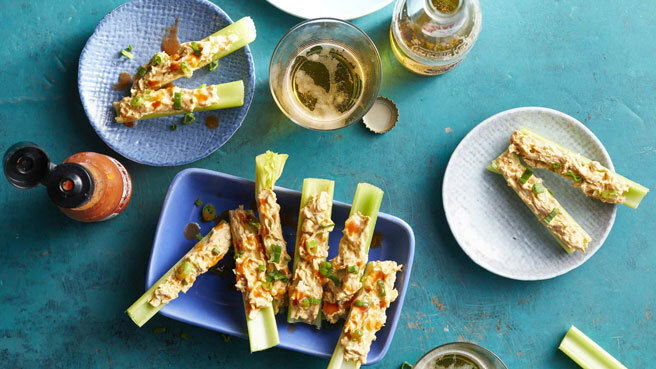 These stuffed celery sticks, packed with zesty Buffalo chicken and tangy blue cheese, make a perfect low-carb game-day snack. 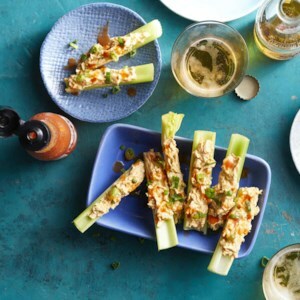 The kick of flavor from tangy Buffalo sauce is tempered by creamy Neufchâtel (reduced-fat cream cheese), but you can cut back if the hot sauce is too much for sensitive palates. Drizzle a few drops on the sticks before serving for those who can handle the heat. 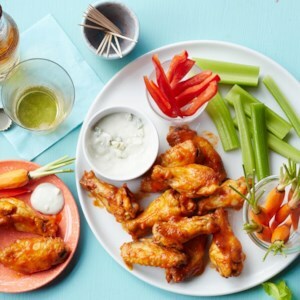 Enjoy the taste of hot wings without having to use your hands! 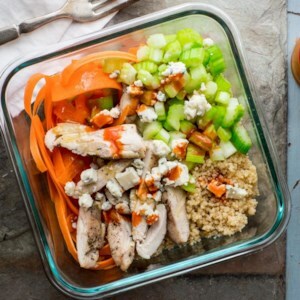 This one-bowl meal with chicken, celery, hot sauce, and blue cheese is quick and easy to prepare. 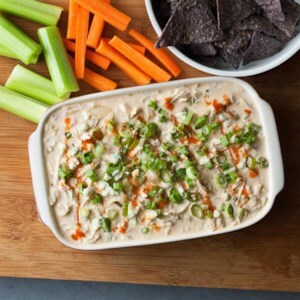 This healthy copycat recipe for classic Buffalo dip cooks in your slow cooker for an easy, hands-off appetizer you can keep warm for the whole game, party or any casual gathering. 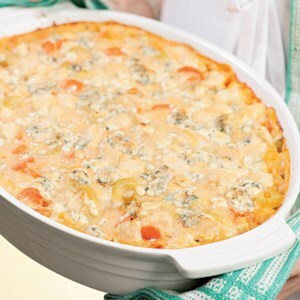 Serve with carrot sticks, celery sticks and tortilla chips for dipping. 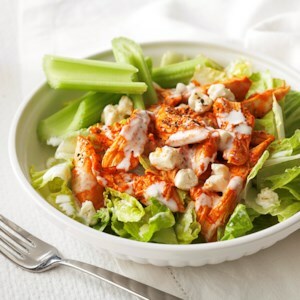 Make this baked Buffalo chicken wing recipe at home to save 138 calories and a whopping 598 milligrams of sodium compared to the same number of deep-fried wings. 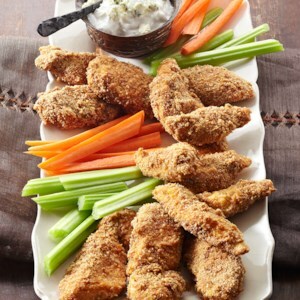 If your market sells its chicken wings whole, you'll want to separate each into a "wingette" and a "drumette" so they cook evenly. 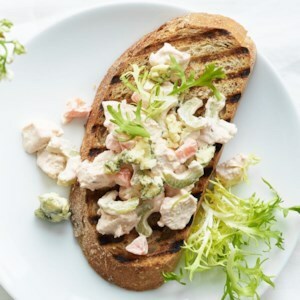 They're easy to split apart with a sharp knife. 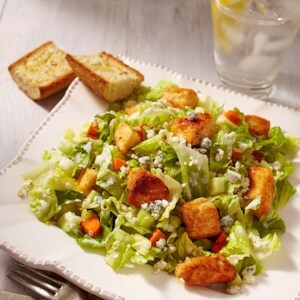 Serve with carrot sticks, celery and ranch (or blue cheese) dressing. 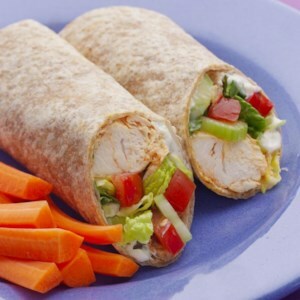 Moms and Dads like wraps because they're neat and compact--so beware: ours is messy and spicy. 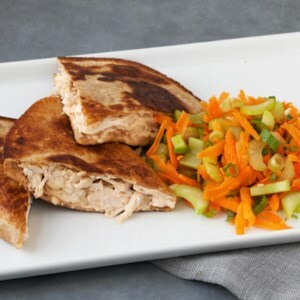 This fiery combination of buffalo chicken in a modern wrap is guaranteed to drip. 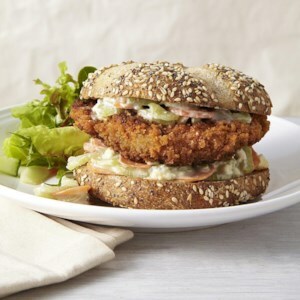 Get out the big napkins and have a ball! 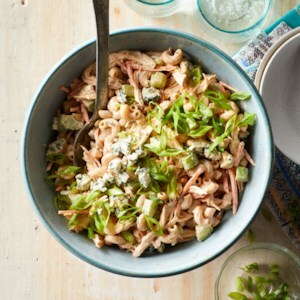 Sautéed mushrooms, celery and garlic add flavor and help keep calories in check and portions hearty in this easy Buffalo chicken meatball recipe. 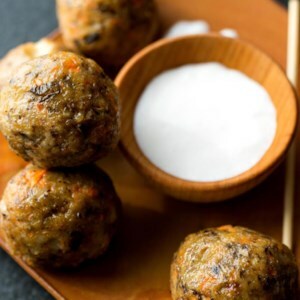 Serve these meatballs as an appetizer with carrot and celery sticks and blue cheese or ranch-style dressing for dipping, or make them into a Buffalo chicken sandwich.